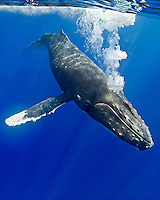 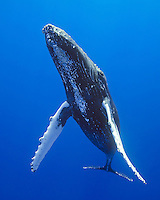 Each year the humpback whales migrate back to the warm waters of Hawaiʻi from Alaska to mate and give birth. 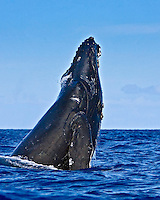 Many of these photographers where able to have some close encounters with these amazing creatures as well is a few pilot and orca whales. 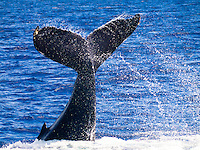 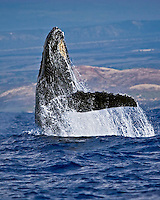 A humpback whale slaps its tail near Lahaina. 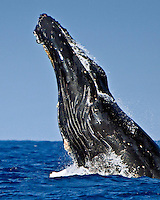 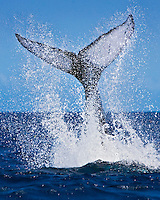 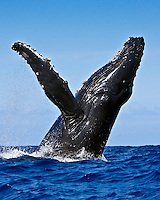 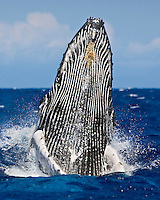 Humpback whales breaches off the Island of Maui. 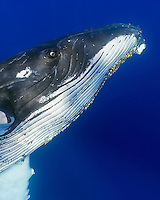 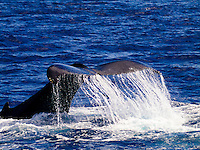 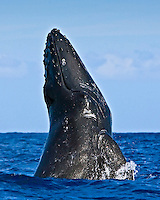 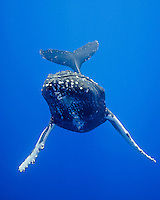 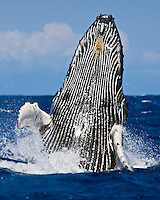 Closeup view of humpback whale, Maui, Hawaii. 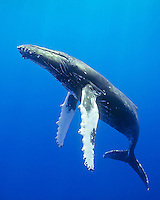 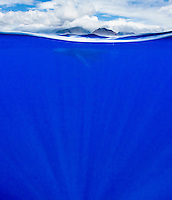 Humpback whale swims off Maui, Hawaii. 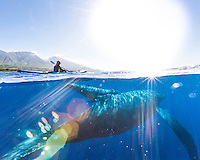 Humpback whale and Lanai, Hawaii. 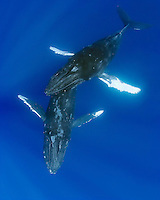 Mom and calf humpback whales off of Maui. 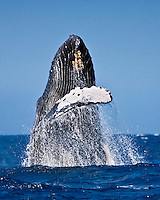 Humpback whale blowing out air from blowhole. 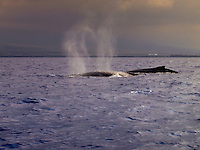 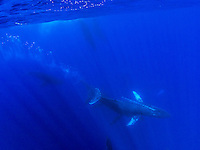 Two whales breach off the coast of Moloka'i.